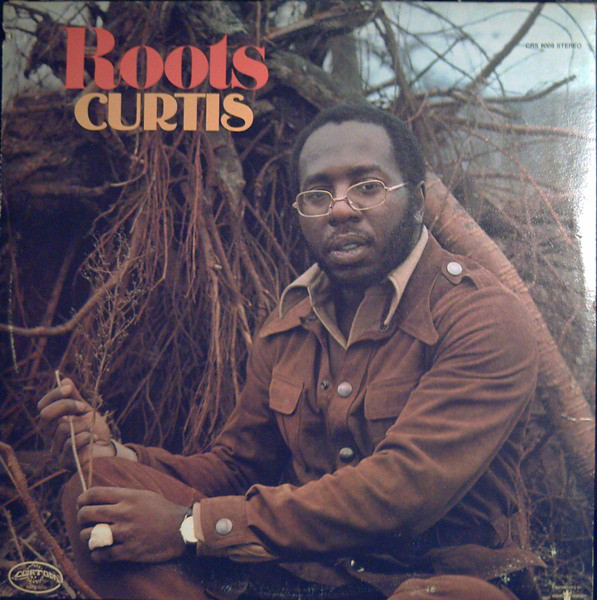 After an excellent debut album in 1970's "Curtis", Curtis Mayfield followed it up with an album that many consider is his "What's Goin' On" - a visionary mixture of sweet soul, funky rhythm and social message. It was one of a fine batch of similar, conscious soul albums of the period. It is not all political sensibility, however, as Mayfield always liked a pure love song too. The album is up there with the afore-mentioned Marvin Gaye album and the contemporary output from The Temptations, The Undisputed Truth and Bill Withers in the ranks of the great early seventies "aware" soul albums. Mayfield looks marvellously incongruous on the cover, posing in a typically seventies suit by what appears to be a mock-up of an African hut. Maybe it is a real one. The back cover shows him on modern stone steps outside a modern house, so the message he is trying to convey is clear and a pertinent one, however. "Get Down" is a full on piece of funky groove to open the album with, Mayfield's typical congas providing an infectious backing, together with a rumbling bass, panting female vocals and funky guitar over Mayfield's slightly deeper voice that he uses for the funkier numbers. It has echoes of Marvin Gaye's "What's Goin' On" about it in its backing, although it is funkier and faster. "Keep On Keeping On" carries an inspirational message from an artist who never went too long on his albums without giving out solid wisdom for life. It is a beautiful song, both lyrically and musically. 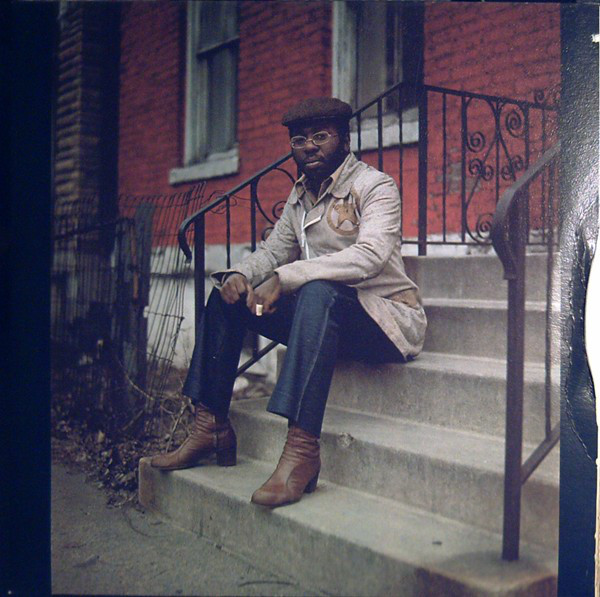 It is a fine piece of early seventies credible soul. Check out the superbly funky ending part too. Wonderful wah-wah guitar sounds that almost sound like native Australian music. "Underground" is a marvellous slice of urban funk, similar to "Don't Worry If There's a Hell Below...", packed full of portent and preacher-like sermonising about what will happen if we get it wrong. All this backed by some searing, rock-influenced electric guitar, those congas once more and a pounding, fatback drum funky beat. "We Got To Have Peace" is just glorious - upbeat, soulful but poppy, energetic and inspirational. One of Curtis's best ever tracks, for me. "Beautiful Brother Of Mine" brings back the funk big time on a cookin', insistent number with some great bass, drums and backing vocals. Solid, pumping stuff. Lush strings merge with serious funk to help achieve Mayfield's intention of taking soul music to a different level. Once again, the electric guitar on the track is sublime. "Now You're Gone" is the first of two more laid-back love-inspired numbers. It is full of sweeping strings over a constant bass line and punchy horns. Killer electric guitar enhances the song again too. "Love To Keep You In My Mind" is a lush, romantic slice of sweet soul to end the album with. Backed by luscious strings, intoxicating congas and melodic bass, it is certainly not a socially-conscious number, it is a full-on love song. Mayfield's falsetto vocal is at its soulful, soaring best. Despite many moments of brilliance, the album doesn't quite have the cohesion of "What's Goin' On", which plays better as one complete concept. It is probably Mayfield's finest creation though and is well up there, no doubt about that. This was seriously good soul music.